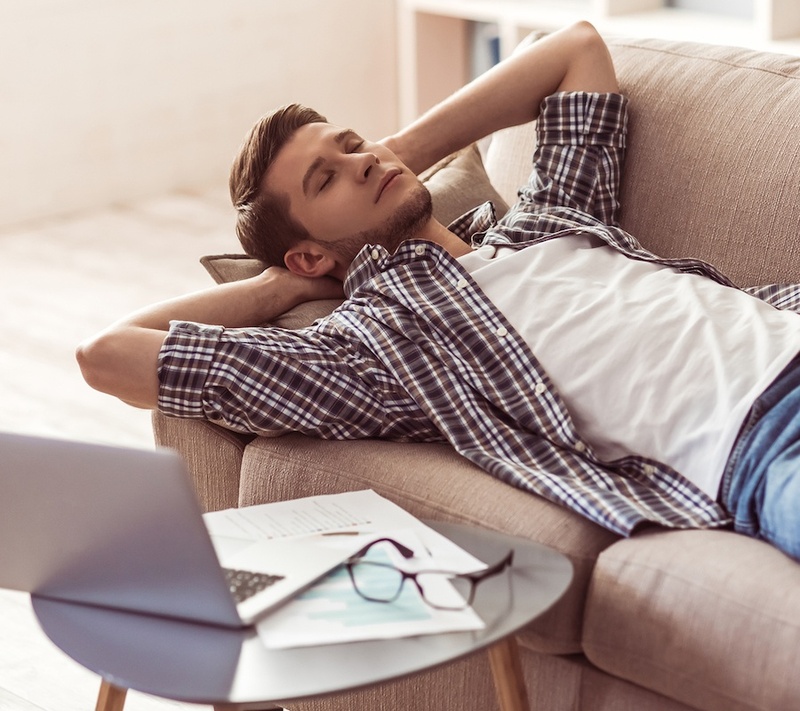 Everyone knows that taking a brief nap during the day can work wonders for one's alertness and well-being, especially if one is not getting enough sleep at night. Naps, taken in moderation, can have remarkable benefits for neurological health. However, according to Business Insider, a neuroscience and psychology professor at the University of California at Berkeley named Matthew Walker, warns that naps can cause harm if taken for too long or too late in the day. The naps that one takes to compensate for lack of sleep at night may be contributing to that lack of sleep. Sometimes it seems like the minute you slide into bed, your brain goes into overdrive. All the anxieties of today, yesterday, and the unforeseeable future come crashing down and you just can't sleep. Anxiety and stress are the most common sleep disruptions. 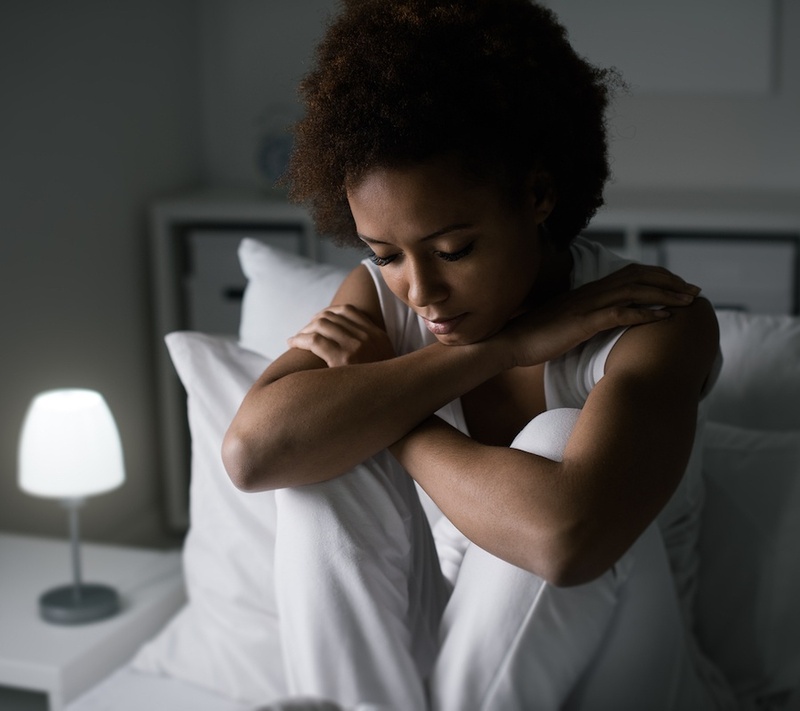 And the relationship goes both ways: having anxiety can cause sleep problems, and sleep problems can cause anxiety. For many years, teenagers who stayed up late, overslept in the morning, and fell asleep in class were often characterized as having a discipline problem. 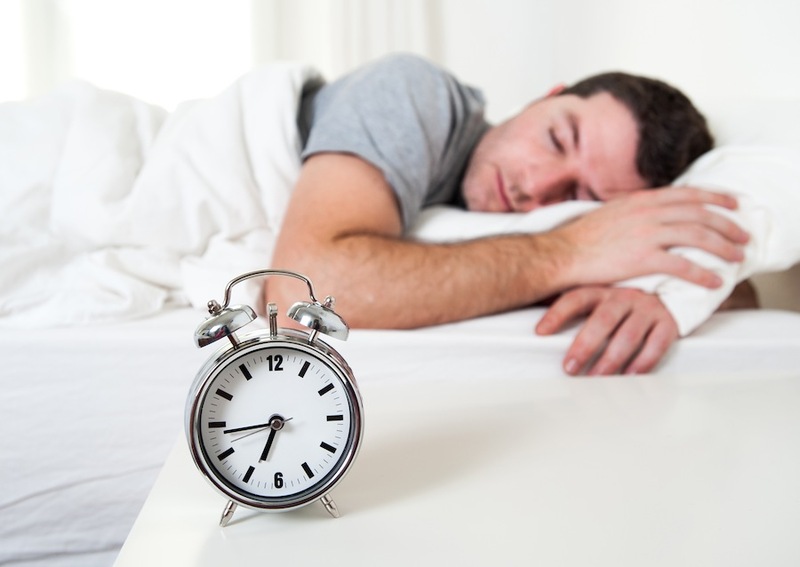 But recent studies have championed the sleep-loving adolescent, showing that teenagers and pre-teens have good reason to hit the snooze button. 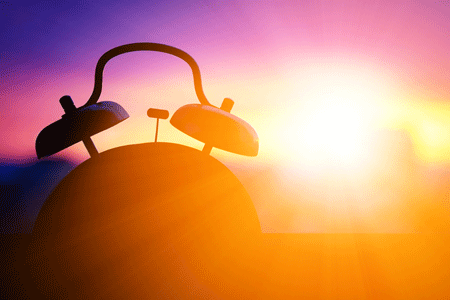 How much you sleep determines a lot about your quality of life. Beginning the day after little or no sleep or a night of tossing and turning makes you sluggish throughout the day. Instead of applying yourself fully to your job or other responsibilities, you tend only to look forward to lying down again and attempting to recapture a semblance of rest. Productivity drops considerably with lost sleep. It’s a familiar scenario nowadays. 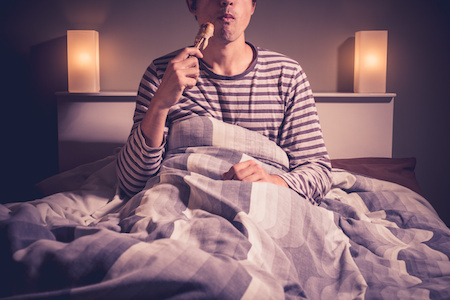 You get to bed right after you finish checking your e-mail, sending off one last text, or fall asleep watching your favorite TV show, but it shouldn’t surprise anyone that these kinds of activities so close to bedtime are not healthy. No matter how much you try to fight it, as a human you are diurnal (active during the day, a sleeper during the night) by nature. In the old days, you didn’t have to worry about getting enough sleep. You would wake up with the sun as it lit your way during the day and turn in at night once it was dark. But with the advent of electricity, humans were able to artificially extend their waking hours. This isn't necessarily a bad thing but it does have the potential to become bad depending on how often you use electronics. Sleep is essential for an individual to maintain overall wellness. 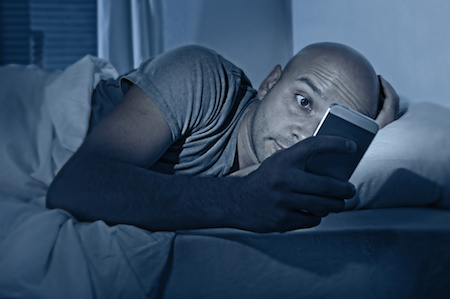 This means creating a sleeping pattern that does not interrupt your rapid eye movement sleep stages. When REM is interrupted, you wake up groggy and tired without motivation to do anything that is required of you to do in your everyday life.